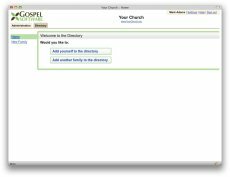 Fast Setup - No software to install means you can get started right away with no hassle. Secure & Private - The security and privacy of your data is very important to us, so we utilize advanced authentication and encryption to ensure data is only available to authorized people, and we backup your data. 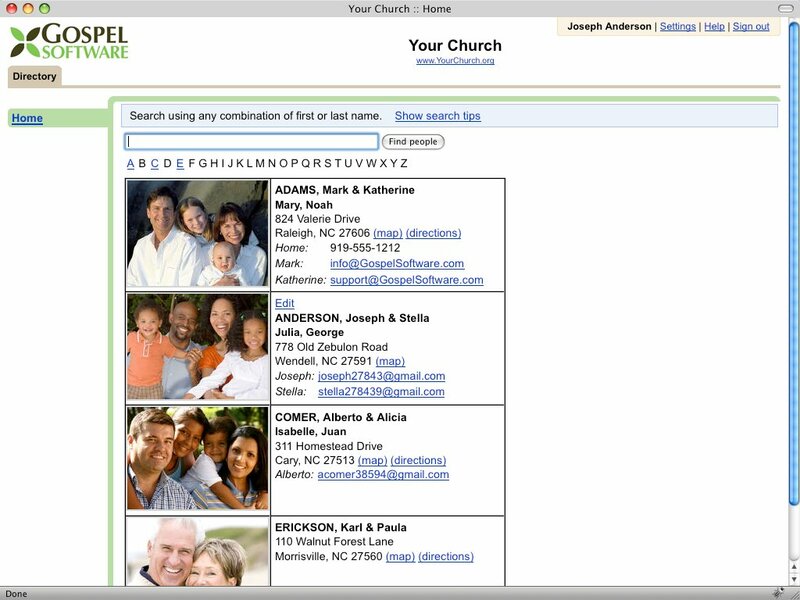 Efficient - Save time for your church staff by allowing members to conveniently update their own information. Different authorization levels for administrators, adults and children. 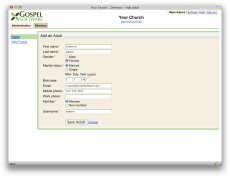 Manage Groups - Our groups management feature helps you manage all the groups at the church (small group Bible studies, ministry teams, Sunday school classes, youth groups, etc.) 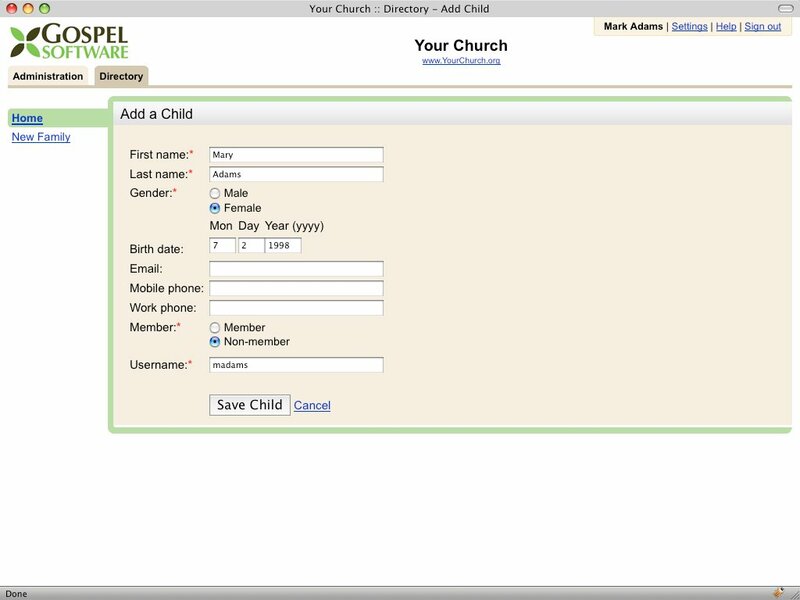 and allows you to easily communicate with members of groups. 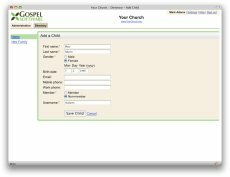 Reports - Easily display information from the database - membership reports, group rosters, birthdays & anniversaries and more. 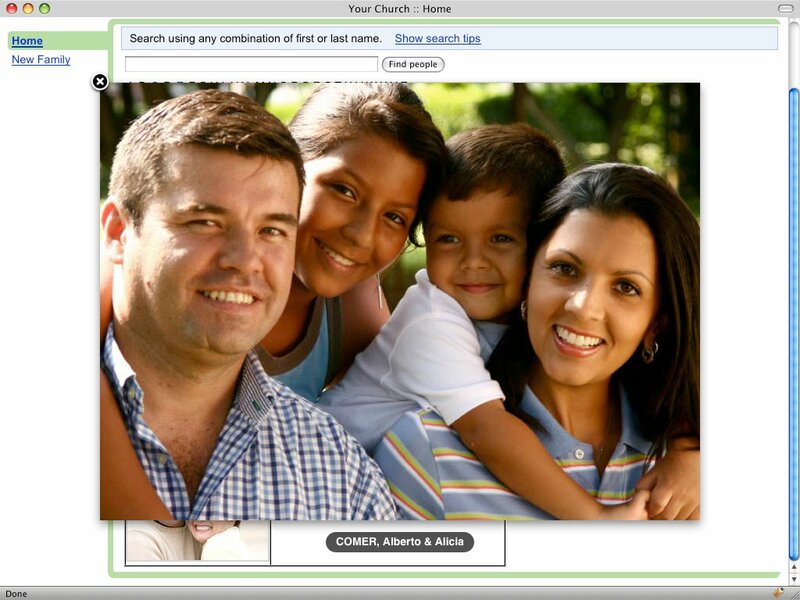 Convenient - Need to contact someone when you're away from your church or home? 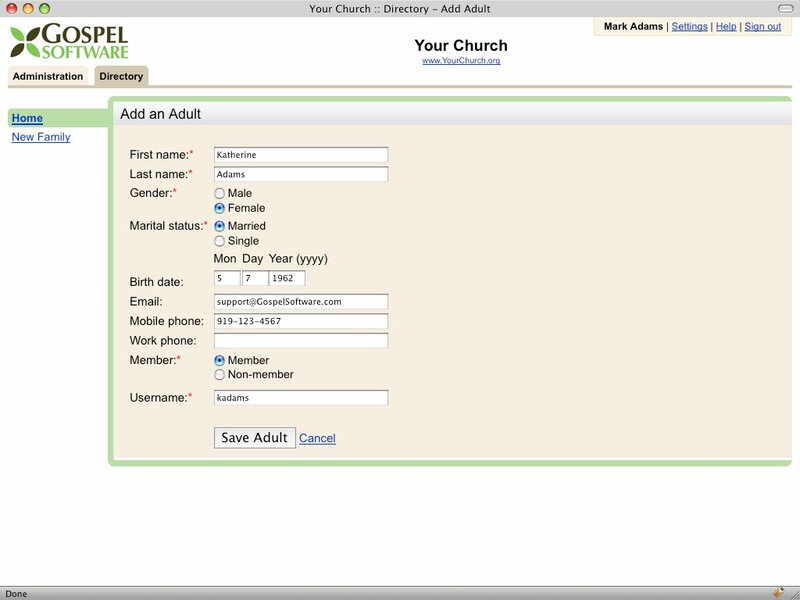 You can access your information from anywhere. 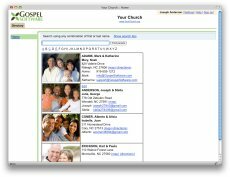 Photos - People love connecting names with faces of people they've met at church. 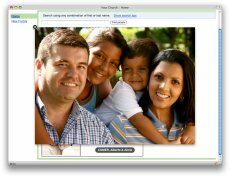 Allowing members to upload their own photos, eliminates the need for marathon photo sessions, and pictures stay more current. 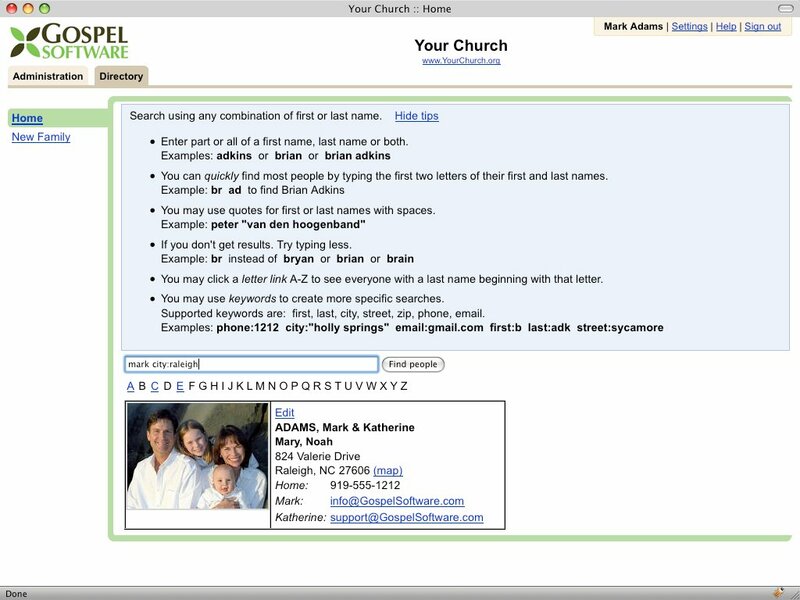 Flexible Search - Find people quickly by name, address, phone, email, etc. 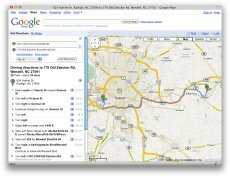 Maps - Display maps or directions simply by clicking a link. 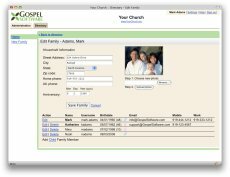 Easily modify information for a family. Add members, change photos, etc. 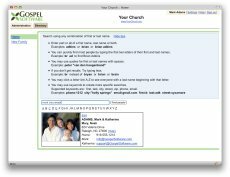 Administrators may edit all information. 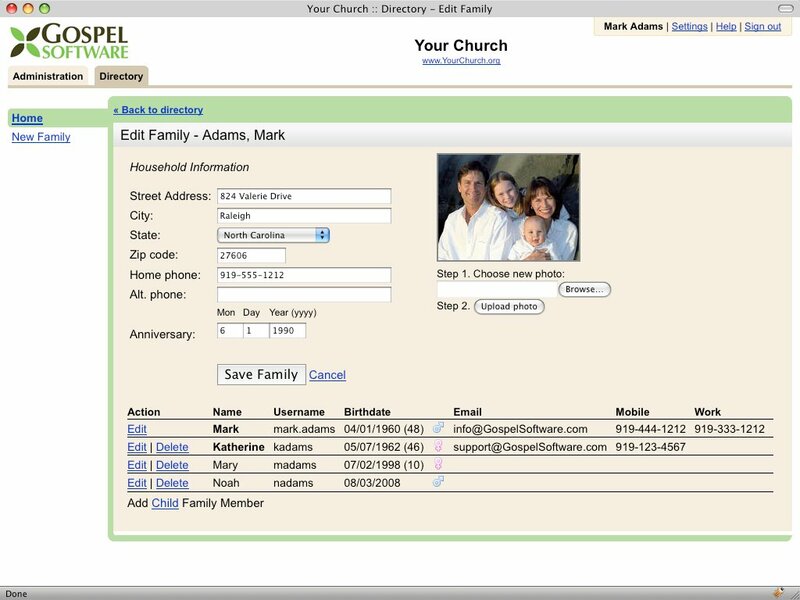 Members may only edit their family's information. 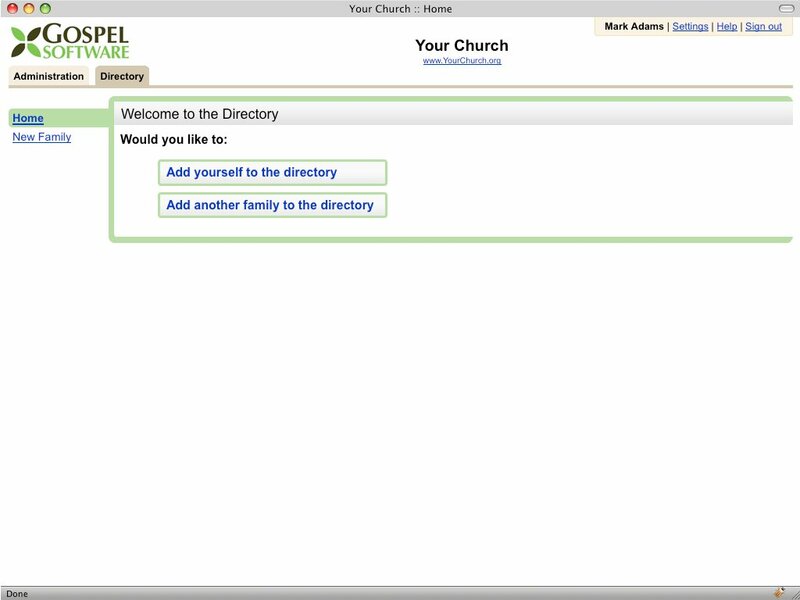 Click 'directions' in a directory entry to display a map with directions. 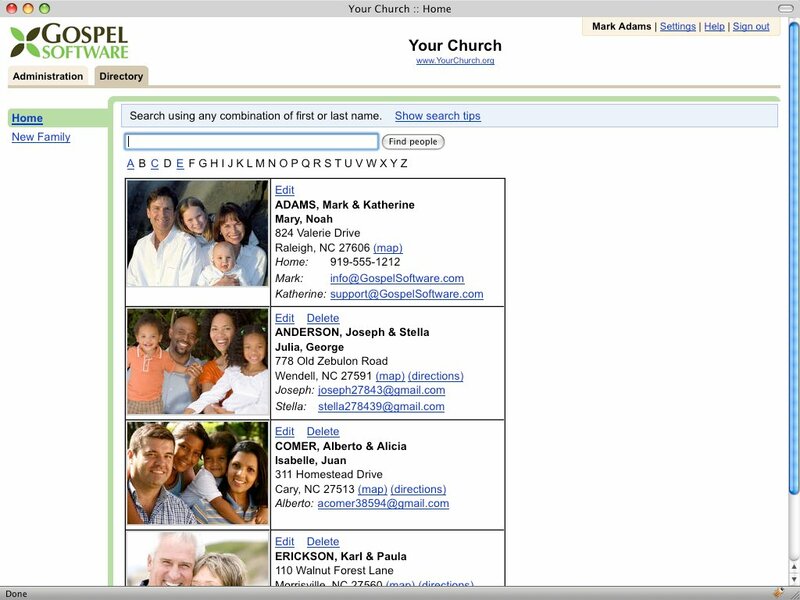 Powerful search options allow finding anyone in Connect easily. 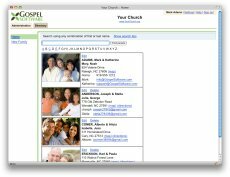 Clicking a thumbnail photo in Connect will zoom for a larger view. ... and children to Connect.